In her Montessori classroom, she has been using the ByAlex Playmats for a while now. Simone and the kids are in love! So here are 10 reasons why Simone and her little classmates are loving ByAlex Playmats. You can hang a low mirror next to the mat so a baby can view their whole body and absorb a picture of their full body schema. 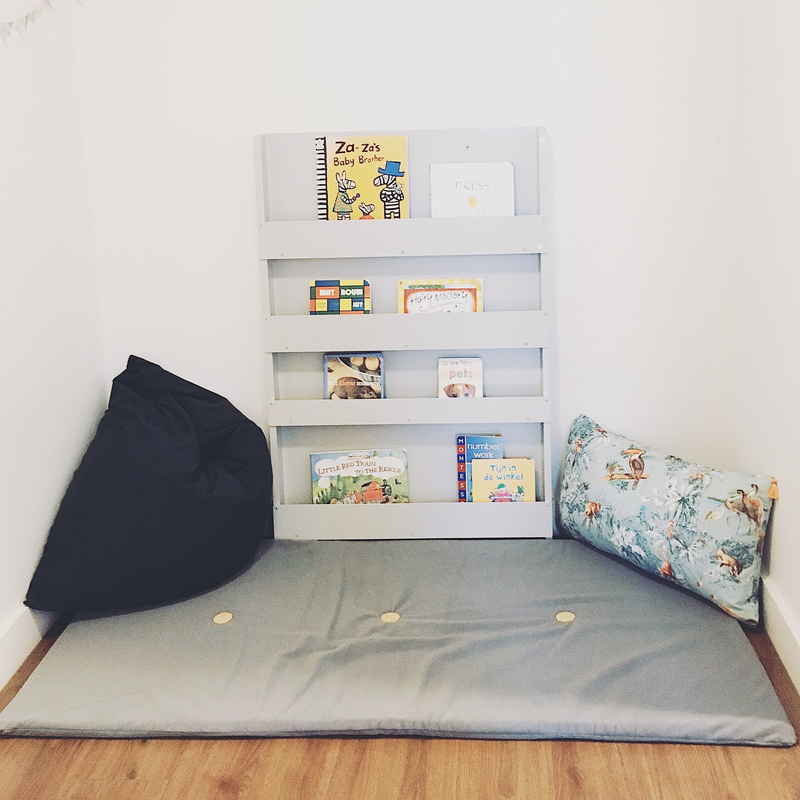 Simone: "It makes such a snuggle place to curl up to read a book together and makes this corner super inviting to the children." Kids love to move! In a Montessori environment, children don’t sit at desks listening to the teacher. The children are able to move around the classroom, choose the activity they want to work on, and bring it to a table or work mat on the floor. 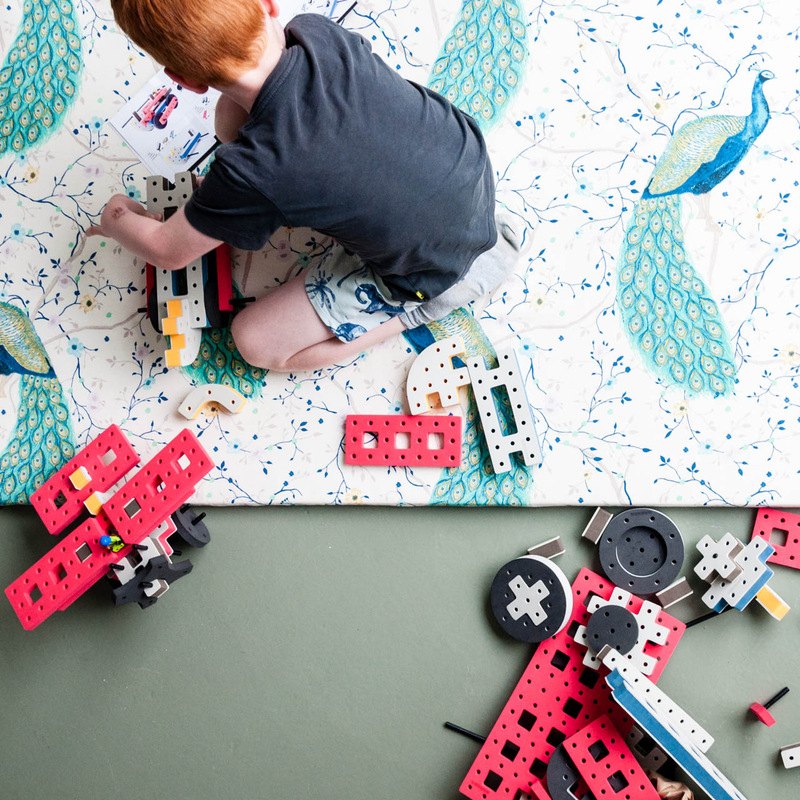 Working on the floor is a great choice for some activities where you want to be able to spread things out, look at things from different angles, and explore possibilities. 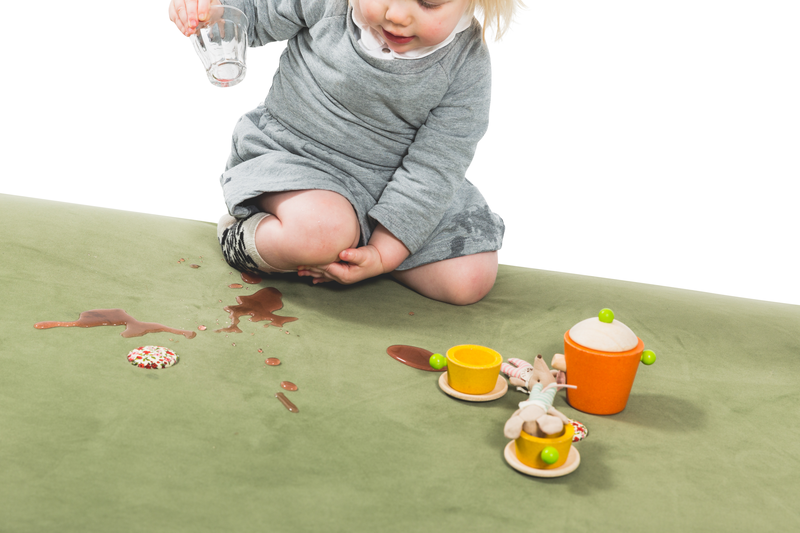 Some children prefer to work on the floor to a table which they may find too restrictive. Montessori teachers encourage movement from birth. 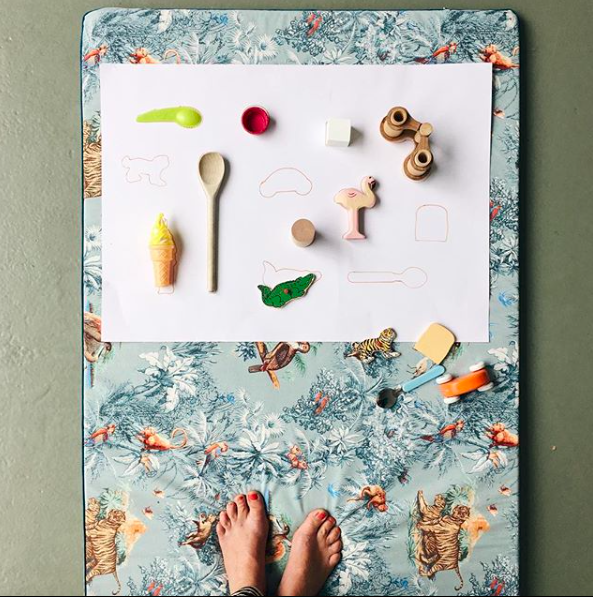 Rather than spending too much time in car seats or baby rockers, as a Montessori teacher simone prefers to provide a place on the floor that allows freedom of movement - a movement mat. 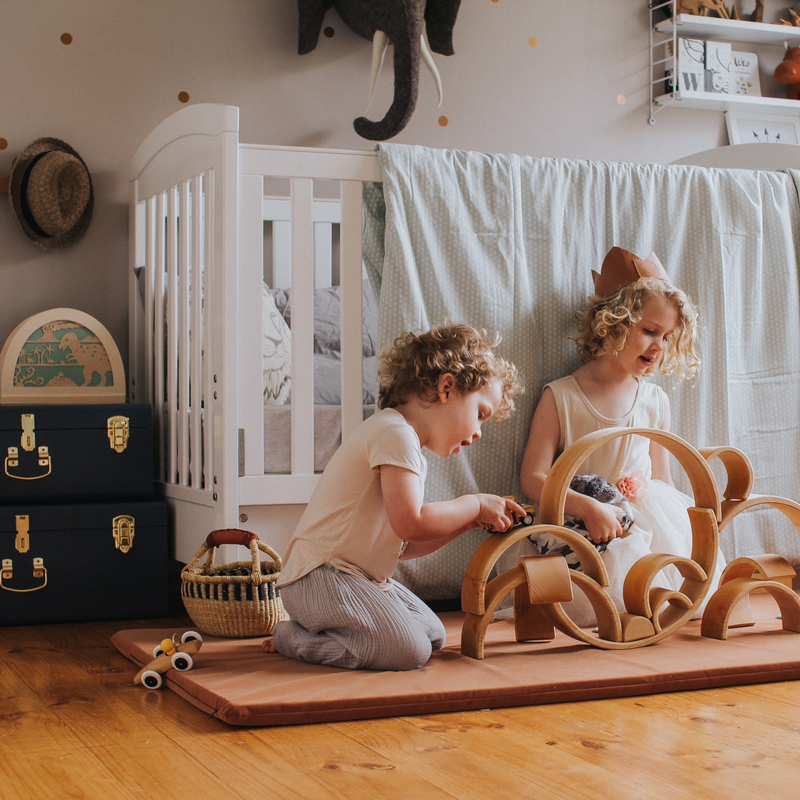 The baby has the freedom to move their whole body, explore their toes and hands, gaze at a mobile hung overhead, or practise manipulating a simple grasping toy. 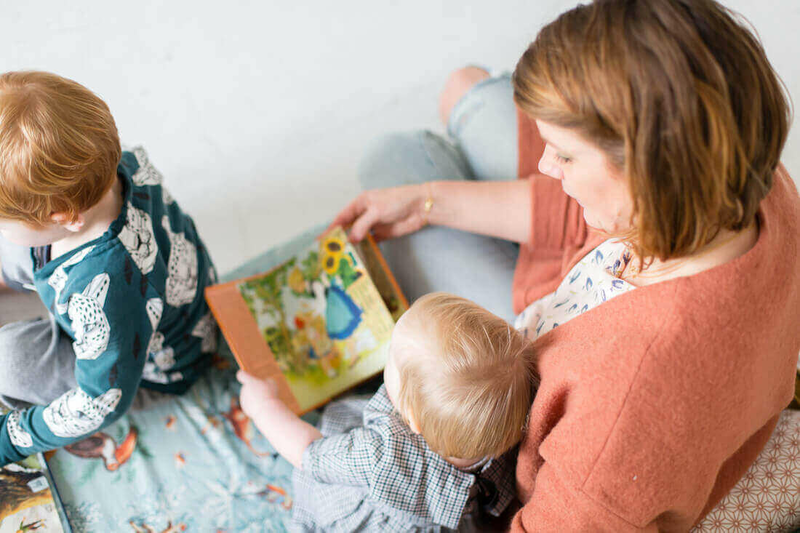 Alongside the movement mat, you can hang a low mirror along its length so the baby can also view their whole body and absorb a picture of their full body schema. In her classroom, Simone prefers not to place babies in a position they cannot get into by themselves. So a movement mat is a great place for them to develop at their own pace, eventually learning to roll over, sit up and crawl. Simone has the ByAlex mat in the reading corner of her classroom. 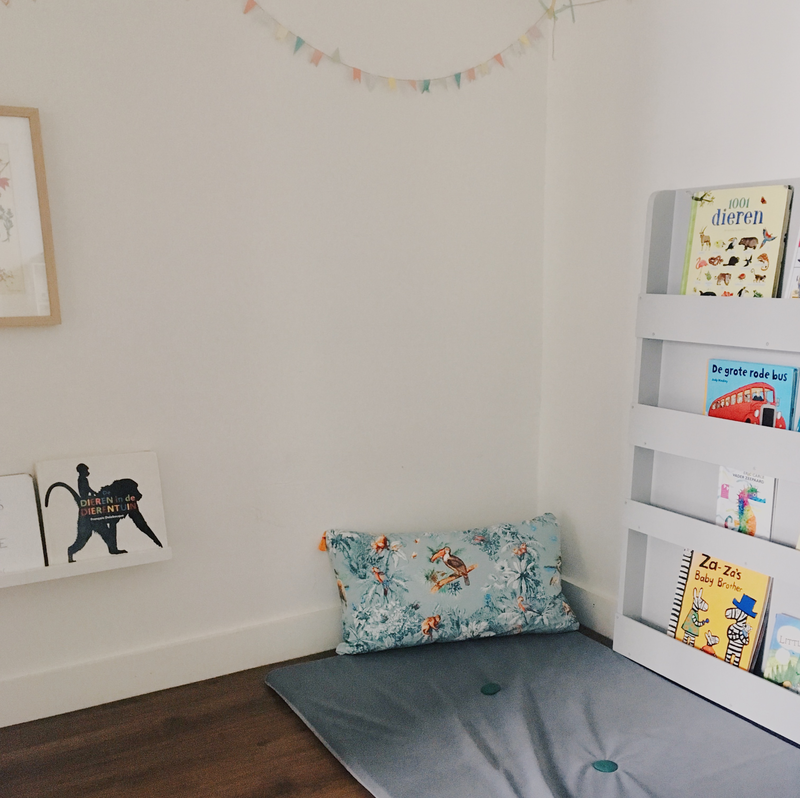 It makes such a snuggle place to curl up to read a book together and makes this corner super inviting to the children. After class, you can often find Simone lying down here to have a rest. So it’s perfect for adults too. For muscle development, it’s good for children to not always be sitting in a chair. We use different muscles when we sit on the floor or get up and down from the floor. A floor mat helps to provide an area where they can play or work on the floor and move their bodies in different ways. Another reason why floor mats are being used in a Montessori classroom is to mark a child’s “workspace.” This shows what a child is working on and keeps the activity from being spread out around the classroom. It also helps children to focus on the specific play they are doing without being distracted by other activities. At first glance, Simone loved the colours, patterns and materials of the ByAlex playmats. Simone felt it a bit superficial, but it’s not. These mats are modern and have an eclectic but calming colour palette which adds warmth and character to the space. 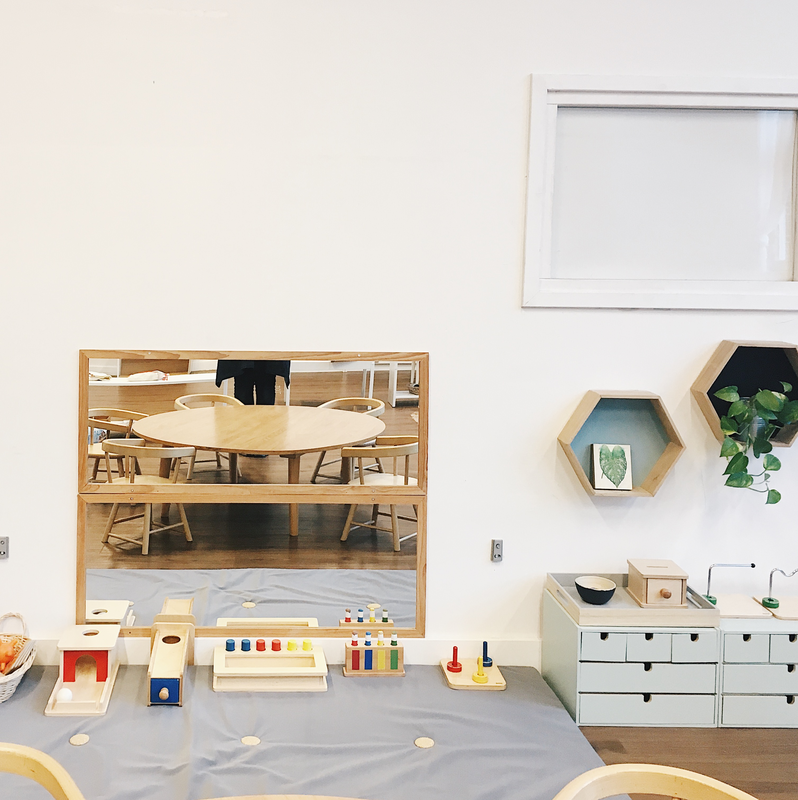 Montessori classrooms are known for their simplicity so they are not overwhelming spaces to the children. However, there is room to add personality to the room and make the space cosy so that the child also feels at home in the space. 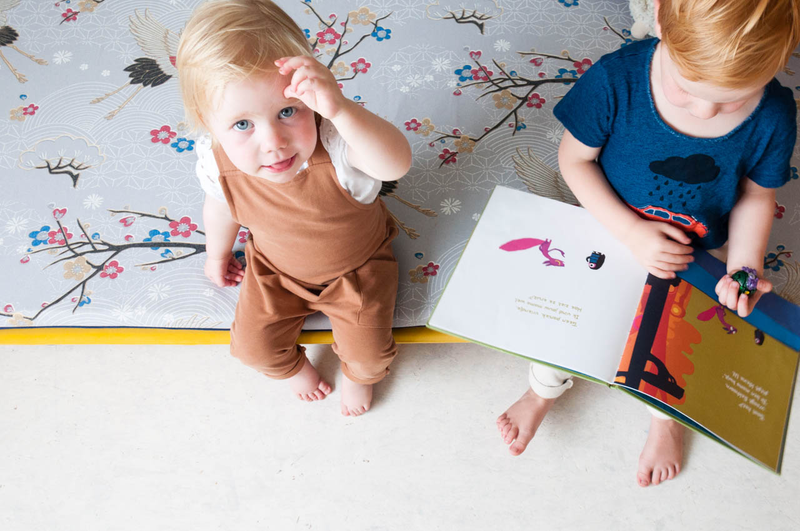 ByAlex Playmats can be used in different ways and grow with your child. Simone still loves the idea of saving up to collect a few and stack them on top of each other princess-and-the-pea-style. 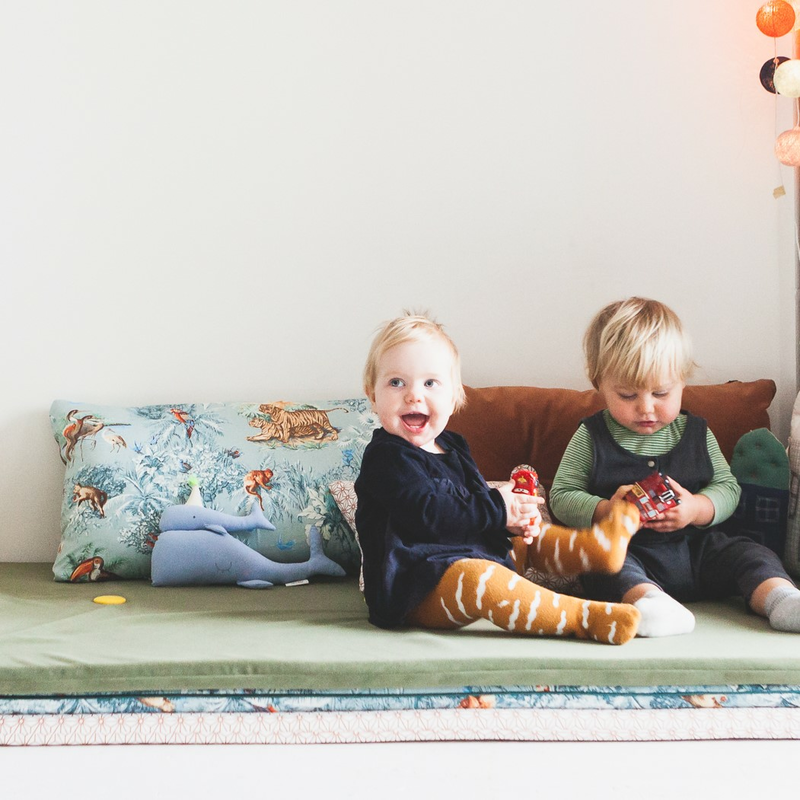 Then they could be put to use to make an obstacle course, a cubby house, or as sleeping mats for extra guests. I’m sure the children would come up with endless uses for them too. 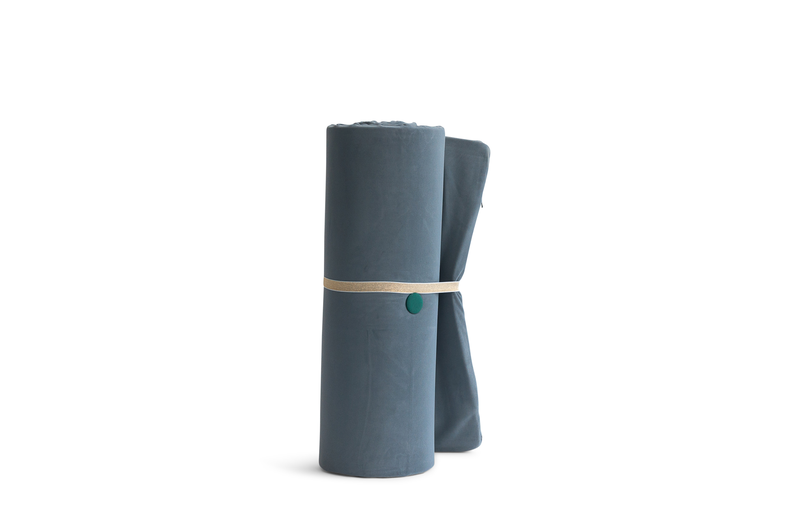 The mats are high quality and easy to clean, super important in a space with children. Lastly, Simone loves that the mats are designed and sold by a small business and supports a family. No large commercial chains here. Thank you Simone, for sharing your story and your expertise. Simone prefers to provide a place on the floor that allows freedom of movement - a movement mat.